Instagram, the mobile photo-sharing app and social network has been around the block since 2010 but it’s popularity is ever growing especially among businesses. It’s no longer just the app used by cool kids to show off their cool lives. Businesses are reaping big through Instagram marketing. As with any other social media platform, the success of Instagram for business depends on expertise. Many businesses are increasingly hiring Instagram marketers to run their Instagram accounts. If you’re already a social media manager and you’re looking for a highly competitive niche area, you might just want to learn how to become an instagram marketer. There are endless opportunities there. Learning how to be an Instagram marketer is not difficult. All you need is to understand clearly how the platform works, what makes it different from the others and the tactics to employ. If you have the knack for social media and want to do a job where you can earn money from anywhere in the world then stick around as we teach you how to be an instagram marketer! What is an Instagram marketer? An Instagram marketer is a social media marketing expert who specialises in running Instagram accounts on behalf of businesses. An Instagram marketer is tasked with research work, creating creative and engaging Instagram content including images and accompanying captions, posting the content, responding to fans on the platform as well an monitoring performance of the posts. What skills do you need to become an Instagram marketer? Copywriting: Yes, copywriting is a very important skill that every Instagram marketer should have. Instagram is not only a visual platform, the visuals need accompanying captions. 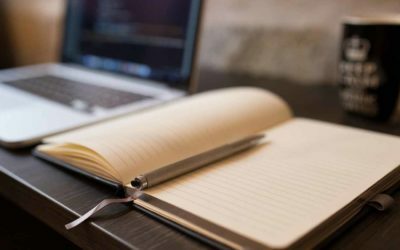 If you’re looking to grow your following, you need to learn how to write captivating captions. Good captions will help convert Instagram users into followers and followers into customers. That’s basically the main goal of Instagram marketing. Research: To be able to attract the right kind of followers, you need to do lots of research in order to come up with an effective Instagram marketing plan. Research skills help in finding out who your client’s competitors are and what they’re posting, what content your target audience would be interested in, the right hashtags to use for your posts and to find relevant influencers who can push your brand on Instagram. Community Management: You need community management skills to be able to respond to fans on your Instagram account. It takes good skills to be able to promote brands while effectively engaging with fans. Community management skills are also great as you’ll find yourself having to answer lots of questions from fans without offending them and helping them find the assistance they need. Hopefully through your awesome customer service skill you’ll convert them to customers! SEO: Search Engine Optimisation (SEO) is an important skill to learn as an Instagram marketer. You want people to find your content easily and this can only be possible if you’re ranking well on search engine results. You also want your content to be seen by more users on Instagram so you have to familiarise yourself with how to use the right hashtags that will push your content far and wide. SEO is the juice that pushes your content to your target audience. Strategic: You need to be strategic when running an Instagram account. You don’t just post anything whenever you feel like. You need to understand the type of content that works best and then create a strategy on what needs to be posted and and the best times to post the content. With a strategy in place you’ll be able to align your posts to your Instagram marketing goals. Analytical: It’s important to be able to monitor whether your Instagram strategy is working. This way you’ll be able to know what needs improvement. Analytics tell you how your posts are performing. You should therefore, be able to create monthly analytics reports to make sure you’re on the right track and make changes where necessary. Aesthetic Sense for Photos: Your work will involve working with graphics all the time. It’s important to be able to tell which type of content will be of high value on Instagram. You want to share graphics that are exciting, catchy and click-worthy to grow the account and good quality photos work. A good sense of aesthetic will therefore, come in handy. What does an instagram marketer do? How much do an instagram marketers make? Instagram marketing can be a fantastic money-maker for those who have the skills and knowhow to help clients with their accounts. Freelance Instagram marketers will normally get paid between $20-500 depending on experience. 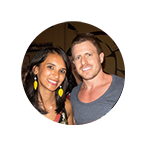 The really experienced ones can earn up to $1000 for a package of various Instagram services. You can choose to charge an hourly rate of between $10-50 an hour, depending on the scope of work and of course, experience. Enough with how Instagram marketing works and the tasks you’ll be getting. It’s now time to get down to the real work of making sure that you’re ready to begin working as an Instagram marketer. If you want to learn about Instagram, who better to learn from than someone who’s been there, done that and grown a massive following on Instagram – right? Infamous to Influential: Where Alex shares the strategies that helped her grow her following to over 350k followers AND, it makes her money. Awesome. Hashtag Hero: You know you’re supposed to use hashtags on Instagram but do you know how to use them to grow your account and increase your engagement? 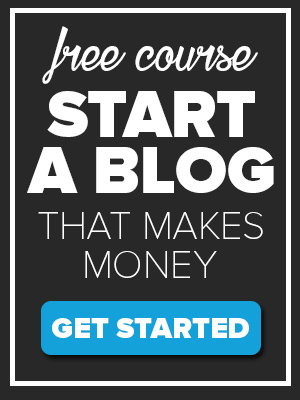 This course shows you exactly how to. The best way to “practice Instagram” and learn the skills you need is to create your own account and get to know the features and what works what doesn’t. 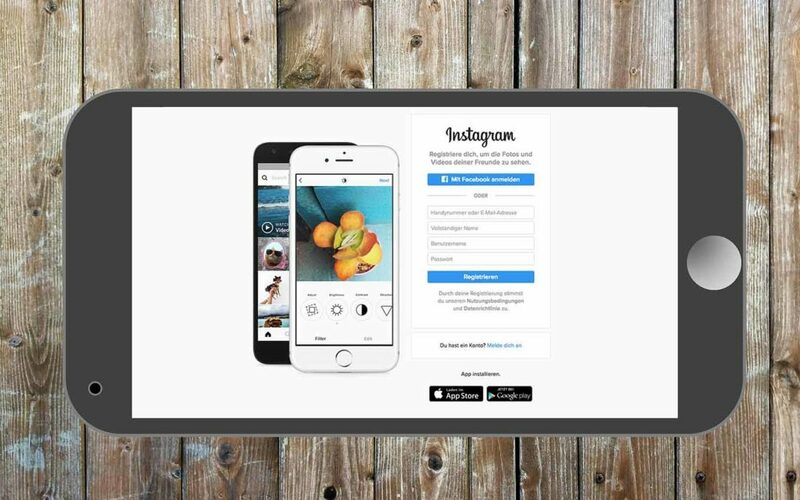 How to create your account: Although you can access Instagram on a desktop, you’re meant to use it as a mobile app. You therefore, need to download it before you can sign up for an account. Normally, your client will have an account and will share their login details with you. You should then convert your Instagram to a “business account”. This way, you’ll be able to get access to analytics and insights. To do this, connect the account to your business Facebook page by clicking on “Switch to Business Profile” option. Then click on Edit Your Profile button to change your name, username and profile picture, add a website and a short biography to help users know what your account is all about. Navigating the app: Navigating the Instagram app is fairly simple. The homepage is similar to your Facebook news feed featuring posts from all of the people you follow, your own posts as well as sponsored posts (ads). At the bottom of the app are: the Home tab, a Search tab, add tab (this is what you use to add a new post), a heart tab (this lists users who have liked or commented on your posts and new followers) and your Profile tab. Adding photos: To add a new photo, tap the add tab. You will be redirected to your phone’s camera where you can choose to take a new photo or video, or select one from your gallery. Once you pick your photo option, you’ll be given editing options, including Instagram’s filters. Once you’re done editing add a caption, a location to geotag it (not a must) and tag people if you want to. Finally post the image. You can share it on multiple platforms (Facebook, Twitter, Tumblr). Instagram stories: You can now post photos and videos that disappear after 24 hours through Instagram Stories. These posts are featured at the top of your home page. To add an Instagram story, click on your profile photo at the top bar on the homepage. You’ll get the option to add a live video, or take a photo (Normal), create a GIF (Boomerang) and Hands-Free, which will record your video without having to hold down the record button. Instagram Stories is a great feature for live marketing events such as product launches and brand events. You can also post live videos that disappear once you finish recording. So if you want to promote behind the scenes of interesting activities, live videos are a great option. 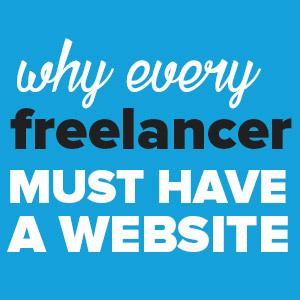 Having a personal website is important for every freelancer regardless of the type of freelance work you’re doing. A website helps you to professionally display the type of freelancer you are, the services you’re offering and the experience you have. You also get a place to post your portfolio so that prospective clients can see what you’ve done in the past. 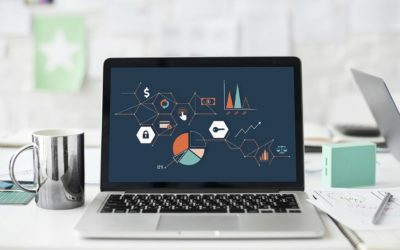 If you need help setting up your website we have written an article: How to set up a website for your freelancing business step by step. You also need to have an online presence if you’re going to convince clients to trust you to run their Instagram accounts. A good place to start is of course Instagram. Create an Instagram account, as we taught you above, and use it to practice and make yourself the best Instagram marketer available. This is one of the most confusing step when learning how to become an instagram marketer. This is because there is really no one rate for everyone. What you need to do is decide what you really are worth. Considering you’re a newbie in Instagram marketing, you might want to charge a bit lower than your more experienced counterparts and increase your rate gradually as you gain more experience. Now you have a pretty good idea of how to become an instagram marketer and you can start finding clients. A good place to start is Instagram itself. Research for businesses within the niche you’re interested in eg. 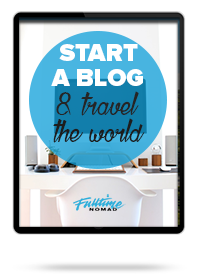 business coaches, bloggers, travellers, solo entrepreneurs etc. who don’t seem to have a huge presence. Then do a quick Google search to find their contacts and send them a quick email introducing yourself and the services that you have to offer. Join relevant Facebook groups where your ideal clients are more likely to hang around and be active. A lot of people will want to hire people in such groups who seem to understand the service they are offering. Don’t forget your relatives, friends and colleagues. Let them know that you’re now working as an instagram marketer and looking for business. Instagram, like every other social media platform evolves by the day. New tactics come up so fast, you need to be constantly learning. The best way to stay on top of industry trends is by joining communities of other Instagram marketers and networking with other freelancers. Check Facebook for Instagram and social media marketing groups. Also check out Meetup.com for any relevant networking events that might be of interest to you. Once you have a steady stream of clients, take some time to update your portfolio to reflect the new work that you’ve handled. This will show other clients that you can actually do what you say you can. Also, ask clients to leave you reviews for work done. Reviews are great because they expound on your capabilities giving potential clients the confidence to hire you. Add all your reviews on your personal website for more visibility. 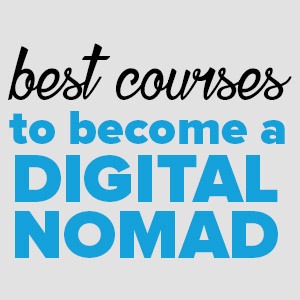 If you want to learn how to set up a successful freelancing business that will let you travel the world (as an Instagram marketer or anything else), we have a program called The Digital Nomad Roadmap that teaches you EXACTLY how. 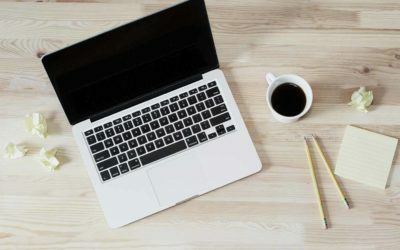 Upwork is one of the most popular freelance jobs sites where you can find any type of freelance work. There are hundreds of Instagram marketing jobs available on the site and all you need is to create an account, add your profile and start applying for jobs. 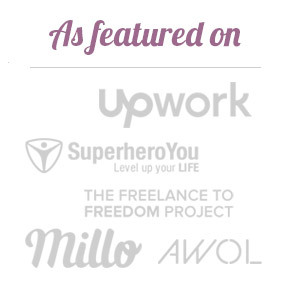 Freelancer is similar to Upwork and has millions of freelance jobs available. However, unlike Upwork, you have to pay a monthly premium to be able to apply for jobs. The job application process is also different. On Freelancer, you have to participate in contests in order to win the Instagram marketing jobs available. FlexJobs is an online jobs site that features thousands of freelance Instagram marketing jobs. 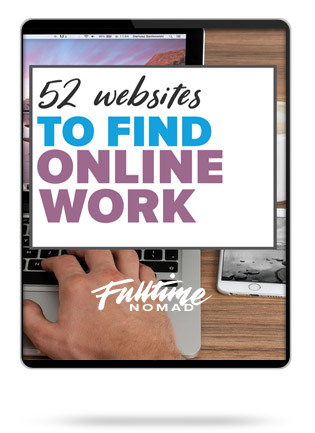 This is one of the best sites to use especially if you’re interested in jobs that you can do remotely as you travel the world. There are lots of companies on FlexJobs offering full time jobs on remote basis. Indeed features jobs from US and UK clients. There’s a mixture of all types of jobs on the site including full time jobs, onsite jobs, freelance jobs as well as remote jobs. You simply need to search for the type of employment that you’re most interested in. The site offers daily job alerts if you subscribe to the email list. Guru is another great place to find freelance Instagram marketing jobs. The site is fairly smaller compared to Upwork, Freelancer and FlexJobs but has a good number of jobs advertised daily. PeoplePerHour gives freelancers the chance to post their services on the site ‘hourlies’ and clients can then hire you based on what you’re offering. Mashable Jobs Board curates social media jobs from interested companies and you can find a good number of Instagram marketing jobs on the jobs board. The jobs board is run by Mashable, a highly popular digital media website. Inbound.org is a community of marketers who do both digital and traditional marketing jobs. The site will occasionally post marketing jobs available or members requesting for recommendations. 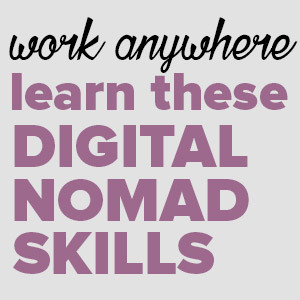 Remote OK features remote jobs only making it a great site for digital nomads looking for work. There are lots of jobs on the site including Instagram marketing ones. 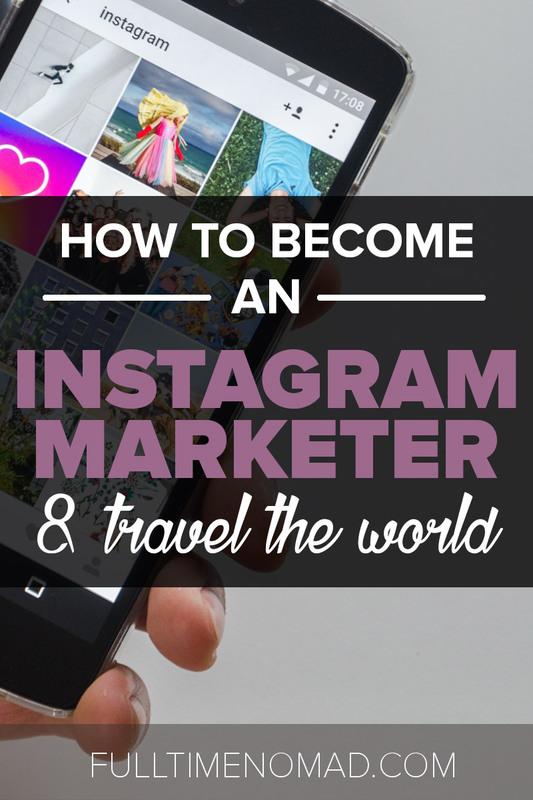 Once you learn how to become an Instagram marketer you can now easily begin to plan your life as a digital nomad. You will soon start earning some money and can therefore, finally afford the lifestyle. Working as an Instagram marketer is a great option for a digital nomad wannabe because it’s a job that allows you to work remotely. You don’t need to report to an office to get your job done. Location will never be a problem, you can still get paid while you travel anywhere in the world! Now you don’t have to wonder how to become an Instagram marketer anymore, simply get to work, follow our advice above and be on your road to success! Thanks guys, you really curate a asset information, I usually read your blogs, you are awesome.. I am expecting a lot more from you. Thank you Antriksh, we’re happy to hear you find our blogs useful. We apprectiate it.